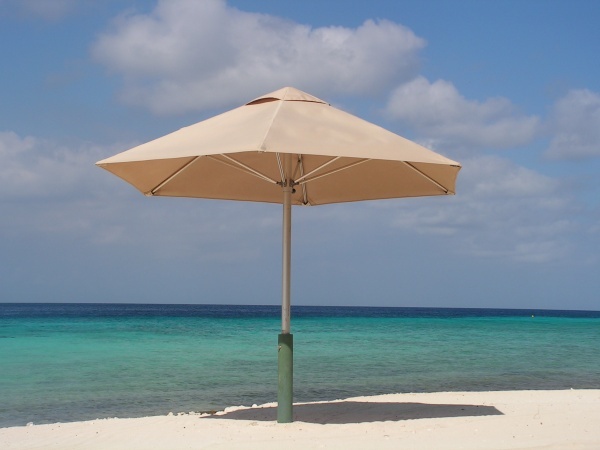 A pair of new studies show that a new smartphone app, Solar Cell, encourages people to spend more time in the shade and less time in the sun, while also pushing them towards wearing protective, and hats. Klein Buendel, a health communication research organization based in Golden, Colorado is producing Solar Cell in partnership with the National Cancer Institute. 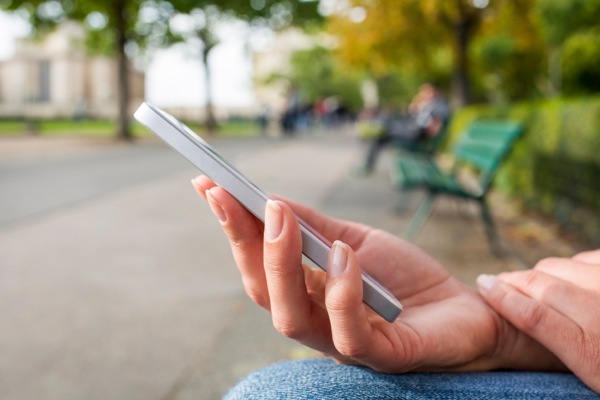 Most health-related apps undergo little to no formal testing, but Buller and his colleagues conducted two clinical trials on Solar Cell, randomly assigning participants to either use the app or not while testing their sun-protection behaviors. The app offers personalized sun-protection advice based on real-time ultraviolet (UV) light forecasts and the user's own risk factors for sun damage, such as skin tone. Solar Cell's full version will roll out in spring 2015, David Buller, a research director at Klein Buendel, said. 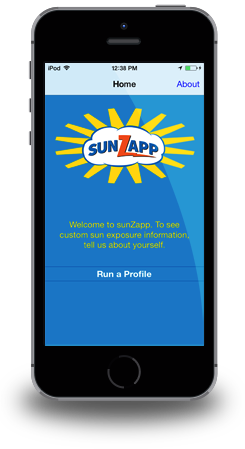 For now, users can get a free, basic version called sunZapp for Android or iOS. 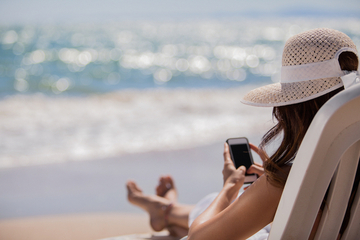 Klein Buendel found that people who used the app reported spending more time engaging in sun-protection behaviors, such as wearing protective clothing, and less time in the sun than those who were supposed to use the app but didn't. Interestingly, the app users also reported less sunscreen — but that might be a good thing, Buller said. Many people use sunscreen incorrectly, and shade and indoor time are often better protection, he said. Unfortunately, the app hasn't been getting many downloads. "If you look at the general data on how apps are used, very large numbers of apps are either never downloaded or if they are downloaded, people don't use them more than once or twice," Buller told Live Science. The studies highlight the challenge of changing people's behavior, dermatologists Dr. A. Shadi Kourosh and Dr. Joseph Kvedar of Harvard Medical School wrote in an editorial accompanying the studies in the JAMA Dermatology journal. "As we use more consumer-focused interventions in an environment as personal as mobile devices, we are learning that there is a gulf between educating patients and achieving behavioral change," the dermatologists, who were not involved in the studies, wrote. As Solar Cell becomes widely available this spring, Klein Buendel plans to target advertising to people who spend lots of time outdoors and to dermatologists who treat skin cancer patients who may be more motivated to protect themselves against the sun, Buller said. The hope is that these vulnerable and motivated populations will get the most out of the mobile app. We HIGHLY recommend that all of our customers and readers download the app, and stay protected always using Sundriven, while outdoors. We have so much resources now to help protect us, so why not use them all the while enjoying the outdoors?